All over the world, there are gardens perfectly manicured and trimmed in Europe. There are also Zen-like gardens that reflect the Eastern culture, and earthy, natural waves of architecture in South America. If you love wandering through gardens, then this article is for you! Here, Carrybeans presents five of the most beautiful gardens (in our opinion at least) around the world. One of the most beautiful landscape gardens in Japan, an interesting fact regarding this garden is that one of the most powerful Samurai families — the Maeda Clan — founded it 300 years ago. As Japan is a four-season country, Kenrokuen’s beauty changes throughout the year. This group of floral display gardens were commissioned in the early 1900s by the Butchart family. They made their fortune through cement production. Mr Butchart and his wife Jennie made plans to create something beautiful out of an exhausted limestone quarry. From there, they added more gardens until we have what we see today. In 2004, Canada named the Butchart Gardens a National Historic Site. Launched on Valentine’s Day back in 2013, this is one massive garden. Around 780,000 sq ft, the Dubai Miracle Garden is the world’s largest natural flower garden. It’s home to 109 million flowers! This project cost around US$11 million to create, and its beauty is stunning. One of the scenes from Bollywood movie Hamari Adhuri Kahani was shot there. Have you seen the movie? Try looking out for this garden in it! 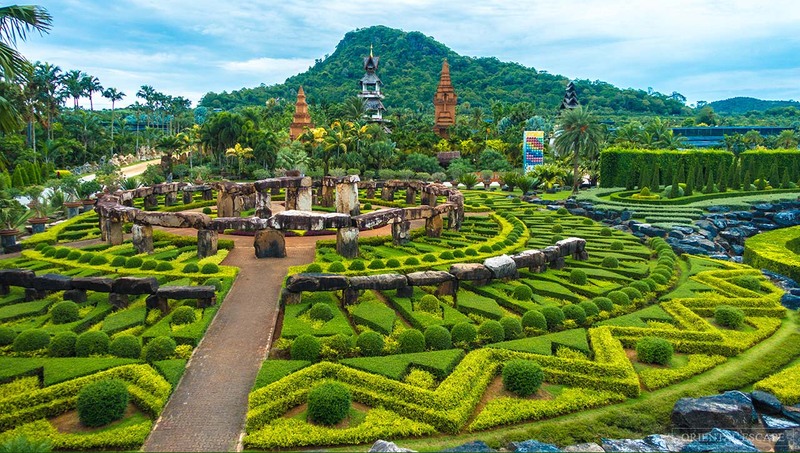 Covering 600 acres of land, this garden comprises of many unique spaces such as the French garden, Mammoth garden and Adenium garden. It also has the largest variety of orchids (more than 650 species) and a gene bank that helps to preserve the Cycad species. 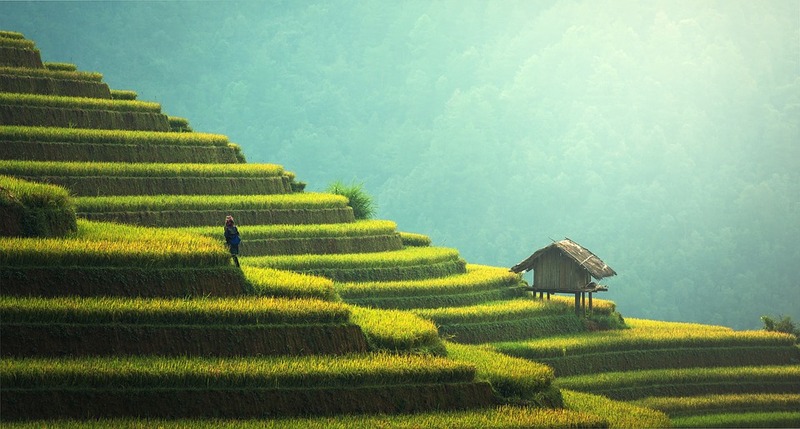 If you’re more into rice terraces, here are 5 beautiful rice terraces in Asia to check out. Also known as the Garden of Europe, one thing that distinguishes this from other beautiful gardens is that it only opens from mid-March to mid-May, annually. Head to Keukenhof to see the colourful, blooming tulips, but you will find daffodils and hyacinths too! There are seven million flowers in this 32-hectare garden located in Lisse, Netherlands. The green space is divided into many different sections, each highlighting a different aspect of flowers. From health to history, there’s something for everyone here. We wish our back gardens looked as amazing as these ones! Are there any beautiful gardens in your country? Share with us in the comments section below. Are you interested in going green? Here’s 7 reasons why you should. Justice League Movie: What We Know So Far!